But what if you have bad credit or no credit history? Fortunately, you can repair a credit score after having bad credit. As far as having no credit history, while it takes time, you can build one. The first thing you need to do to repair your credit score is to find out what it actually is. If you think it is low, but don’t know the actual number, check with creditsesame.com to find out. With Credit Sesame you can get your credit score without having to pay a dime. They also offer once a month free credit monitoring and a free credit report card. Credit Sesame has a lot of useful information that can answer many of your credit questions. If you plan on using a credit repair service to help you build or repair your credit score, make sure they are legit. In other words, use a reputable service. Additionally, make sure you read the fine print so you don’t get taken for a ride with additional fees. When you’re credit score is low it’s important to pay all of your bills timely. 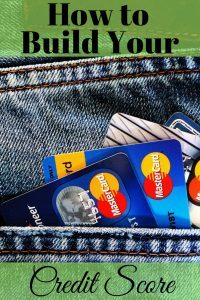 This will help you to raise your credit score. Late payments can hurt your credit score just like non-payments. Another thing to help repair your credit score is to pay down credit card debt and keep balances low. Having credit card debt that is 30%, or less, of your limit is best. Even credit reporting agencies make errors. Get your credit report from Experian, TransUnion, or Equifax and keep an eye on it for mistakes. You can do a soft inquiry for free once per year. 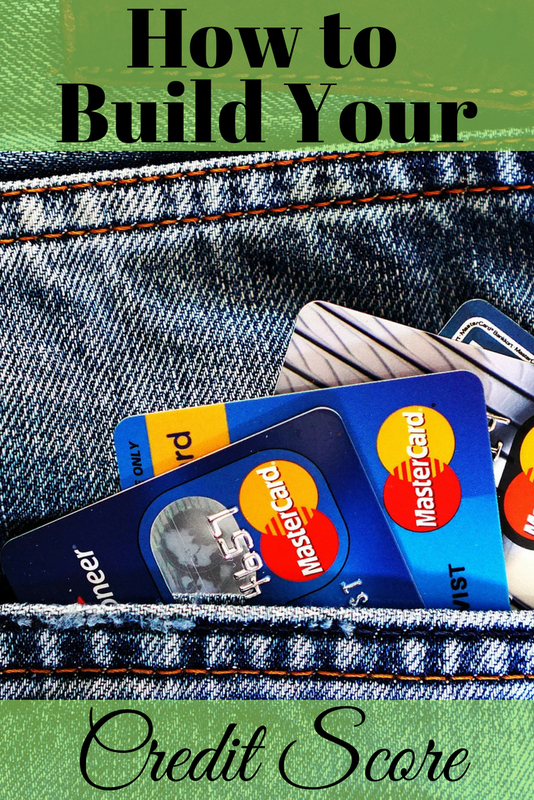 If you are a student, build your credit history by getting a student credit card. Many have promotional offers, rewards, and other perks. Just make sure you keep balances paid off. Some stores you frequent will offer you a credit card even if you have no credit history. Again, keep them paid off because the interest rates on unpaid balances can be very high. You might be able to get a credit history established by finding a co-signer on a small loan. Usually a parent or close relative agrees to be the co-signer. Obviously the co-signer has to be willing to take the risk, though. If you should not pay the loan the co-signer will have to make the payments for you. When you’re young you might be able to ask for help from your parents to build your credit score from scratch. They can do that by allowing you to be an authorized user on one of their credit cards. Should you decide to build credit this way make sure you read the details of any agreements. Some credit card companies charge fees for authorized users to be added to the account. Clearly, there are several ways to repair or build your credit score. Changing your credit score doesn’t happen overnight. But, with dedication and patience, you can improve your credit score and reach your financial goals. Have you ever had to repair your credit score? Thanks for pointing this out “Keep Credit Card Balances Low” as I thought as long as I’ve been paying minimum and not reaching limit you can maintain a good credit score. So 30% below is the best. Yes, and it makes sense when you think about it. Your credit score indicates if you are a good credit risk. The higher your balances are in respect to your limit, the less likely you are to be able to pay it off. Therefore, you may not be a good credit risk, hence a lower score.